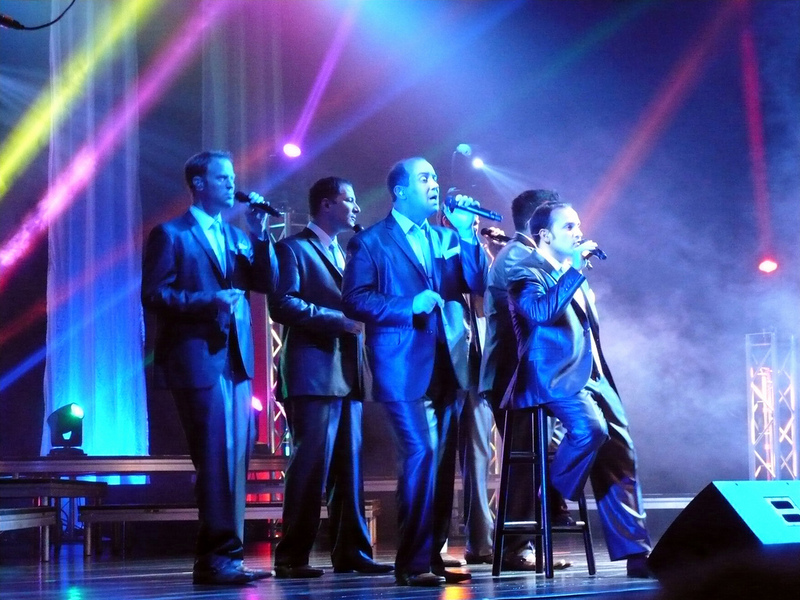 Check out Straight No Chaser, this a cappella group formed out of Indiana University and is a great live show. They are known for their Christmas albums, but they have plenty of all season songs. So no matter the season they will put on a great show. Let Rad.Tickets hook you up with some great seats. See the creators of the viral video "The 12 Days of Christmas" live and in person and let their voices blow you away.